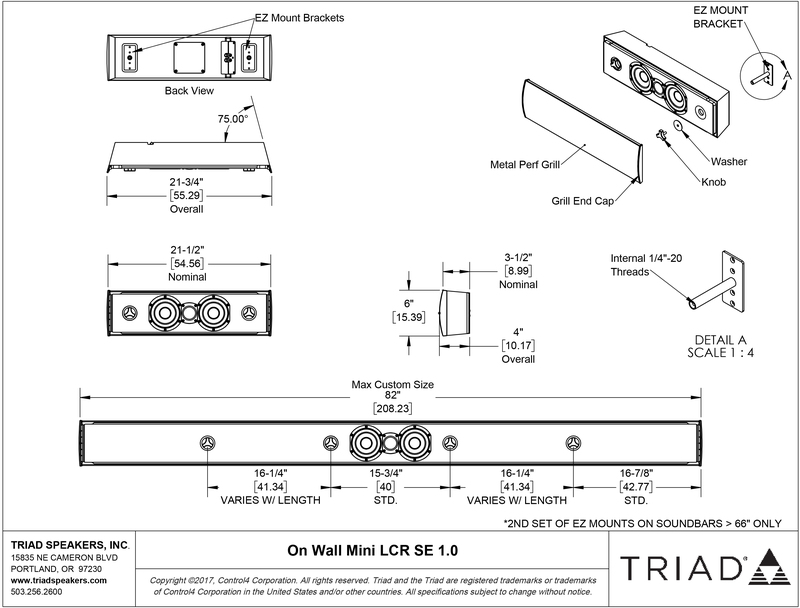 The OnWall Mini LCR 1.0 SE is the newest addition to the Mini LCR family, Now there is a version of Triad’s most compact LCR for every conceivable application. 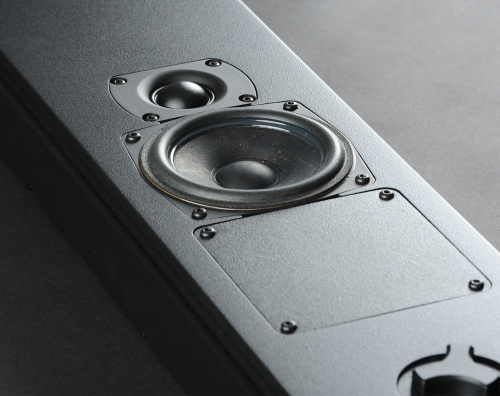 The OnWall Mini LCR SE (Special Edition with upgraded drivers) is the perfect solution for use with wall-mounted flat-screen televisions, providing excellent sound quality in a slim, handsome package. 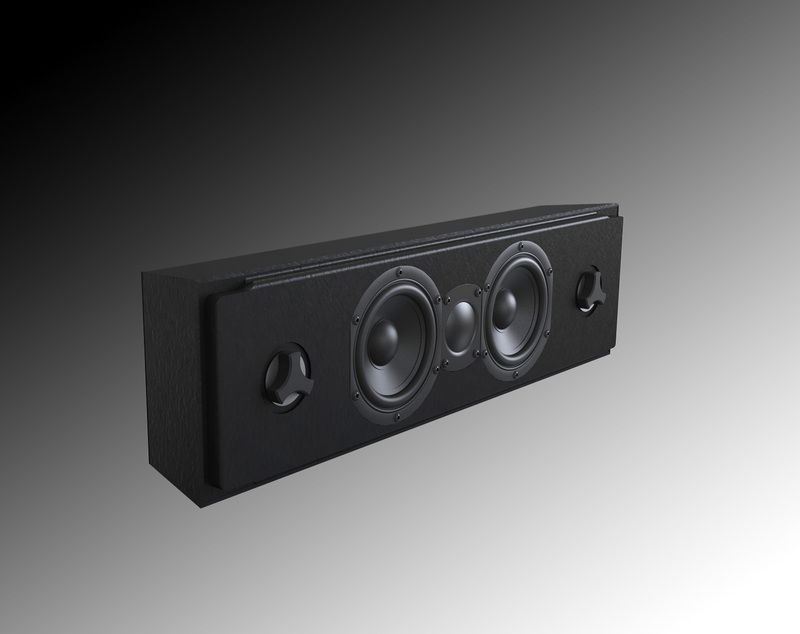 As with all other Triad speakers, the OnWall Mini LCR SE can be ordered in any color you choose. 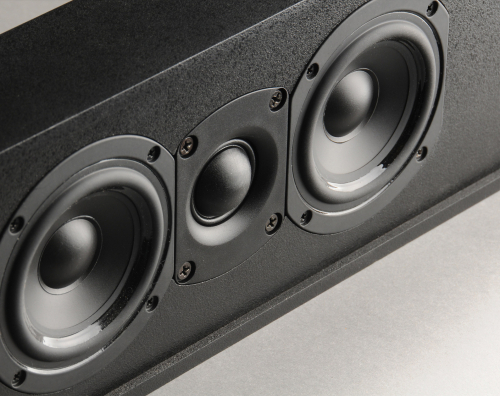 Triad can do this because we build your order expressly for you; we don’t ship old speakers from inventory! 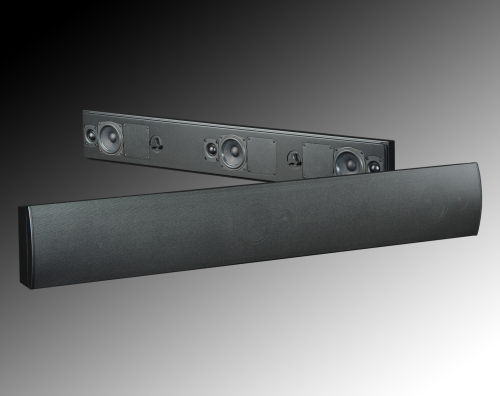 And for an additional charge, Triad can custom size any OnWall Mini LCR’s in almost any length up to a maximum of 82″, to perfectly match your video display. 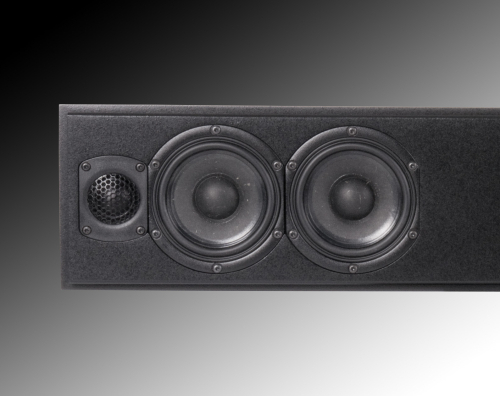 Although the Mini LCR can be used without a subwoofer in smaller venues, it is a great choice for home theaters when used with one or more Triad Subs and Surrounds. 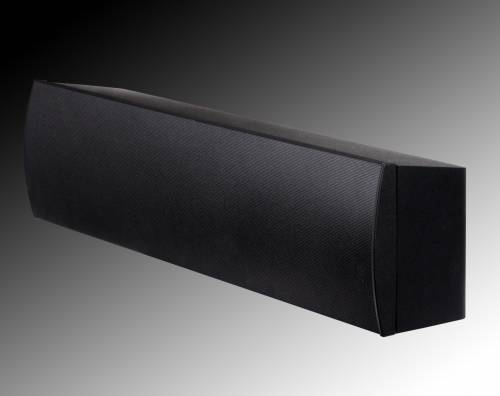 You get that great Triad sound without big, bulky boxes! 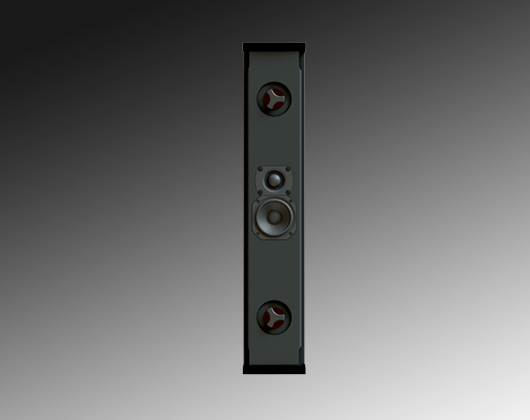 Triad veneers are real hardwood species, they are subject to long lead times. We cannot guarantee the availability at time of order, please call for confirmation. 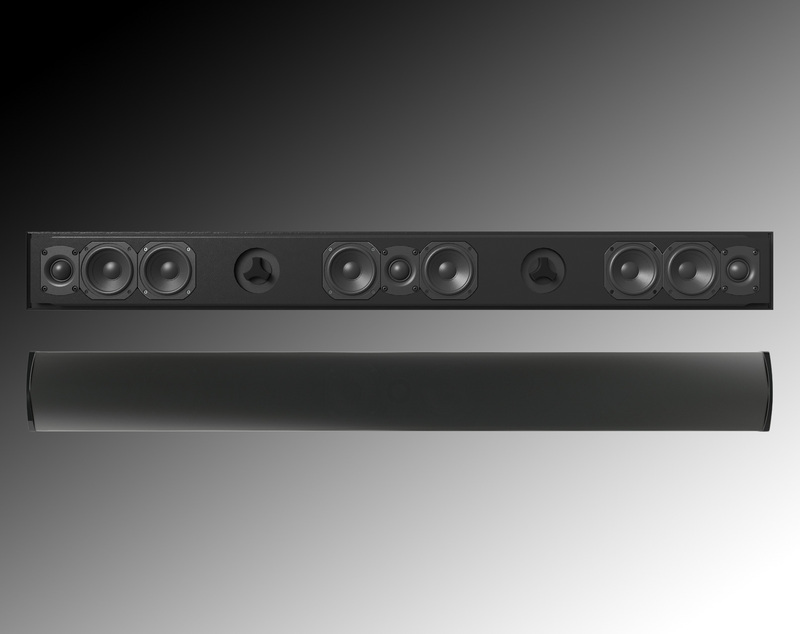 Since all computer monitors and their colors vary, the digital color you see here will be different from the actual product finish.